these to concrete is still at an early stage and of limited practical value at present. 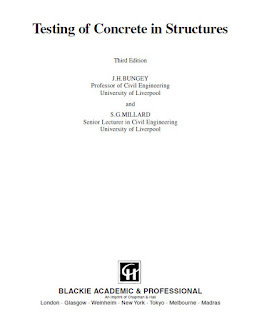 condition or quality of the in-situ concrete. 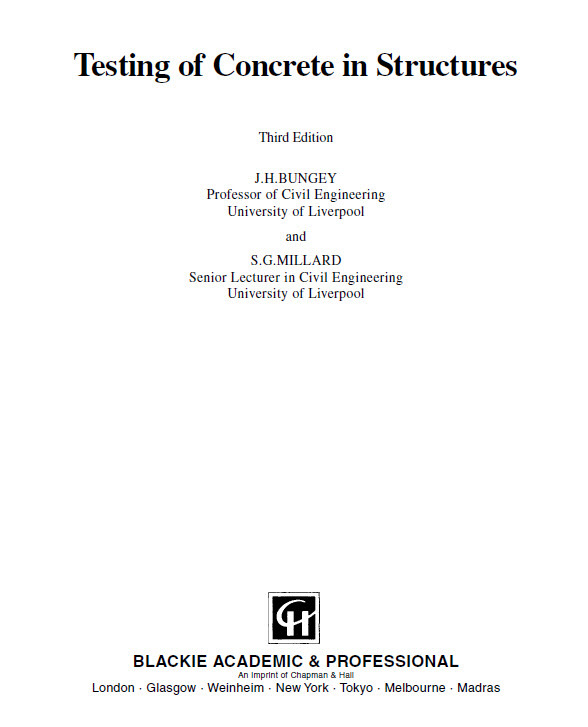 Practice do not define the in-situ strength required.